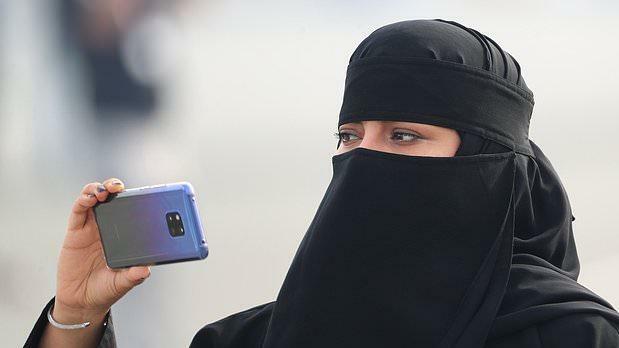 "Women... will be notified of any changes to their marital status via text message," the justice ministry said in a statement carried by state-run Al-Ekhbariya news channel and other local media. "Women in the kingdom will be able to view documents related to the termination of their marriage contracts through the ministry's website." The move comes as Crown Prince Mohammed bin Salman, the de facto ruler spearheads a liberalisation drive in the conservative kingdom, which has some of the world's toughest restrictions on women. In June last year, women celebrated taking the wheel for the first time in decades as the kingdom overturned the world's only ban on female motorists. Pleading her case on Twitter, the woman -- who wanted to seek asylum in Australia -- said she was trying to flee her family, who subjected her to physical and psychological abuse.